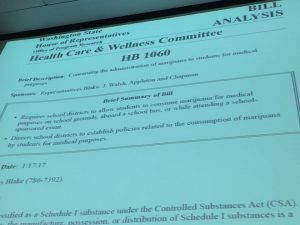 HB 1060 Requires a school district to permit a student who meets certain requirements to consume marijuana for medical purposes on school grounds, aboard a school bus, or while attending a school-sponsored event. Requires the board of directors of a school district to adopt a policy that authorizes parents, guardians, and primary caregivers to administer marijuana to a student for medical purposes while the student is on school grounds, aboard a school bus, or attending a school-sponsored event. 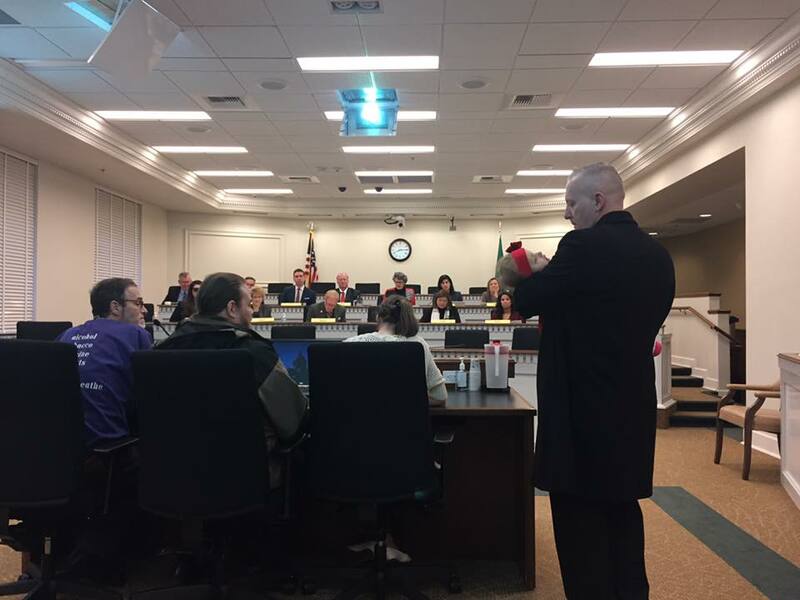 The Health & Wellness Committee held a hearing for HB 1060 on Tuesday January 17. Most testimony was in support. The opposition seems to be the school’s not wanting to touch something that is federally illegal. Well, as I others pointed out, our entire legalization system is in opposition to federal law so if they can figure out a way around federal law to garner tax revenue, they can find a way around it for the most vulnerable in our society, our sick children. Ducky’s Bill founder, River’s father testified first about how his daughter was highly capable prior to developing seizures during kindergarten. Like most parents of children who are medical patients, once the pharmaceuticals had failed & taken their toll turned to medical cannabis which has greatly increased his daughters capability to learn and redevelop skills she had lost. Maddie’s Law founder, Megan Holt’s testimony made not only the audience but members of the committee tear up. How can you not hear the struggle these parents have gone through and not want to see them and their children succeed! As one person testifying put it, the quality of these children’s lives is in your [the legislature’s] hands! The Principles Association had the awesome answer. Let the nurses dispense it instead of having parents come on site and doing so. They opposed parents dispensing medicine on site but not the type of medicine. As the gentleman statesd, since it is medicine, why not treat it like all the other medicines! How about that! Someone with common sense and a no nonsense approach that would immediately resolve the issue. Let the nurses dispense it like they do every other medication children require during the school day! Oh no, hold on there a minute, the next person up is about to challenge that! How can we expect school nurses to dispense a schedule 1 narcotic that federally has no medical value at all? They’d have to like, dispense a cookie, or a gel cap, to a child. How could we possibly have such a thing happen! Surely our federal aid would be pulled! I get it. Trump is one scary SOB but come on! I just can’t buy the federal boogie man argument when they are all more than happy to reap the benefits of the tax revenue. There are currently 57 children in the medical cannabis registry that face varying challenges with the public school system due to the lack of guidelines for dispensing their medicine. Let’s hope HB 1060 passes out of committee. I will keep you posted!! Support Home Grow For Everyone in Washington State! 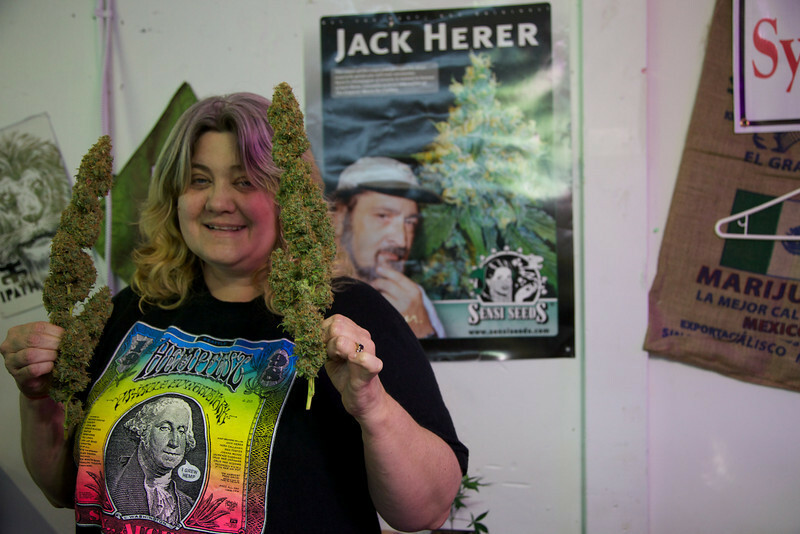 By sharon whitson / Comments Off on Support Home Grow For Everyone in Washington State! Below is my letter to the Senate Committee on Commerce & Labor who are having a public hearing in the Cherberg Building tomorrow, Friday November 20, 2015 at 10:00 AM for SB 8063 which will allow all adults to grow 6 cannabis plants per home. 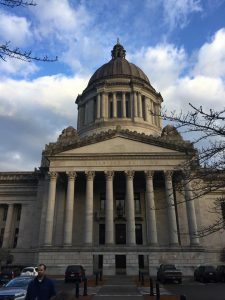 This is your chance to make a difference and help preserve medical cannabis in Washington! Here’s my letter- write your own! Find your voice! The time is now!! My name is Sharon Whitson. I’m a PTSA Member & a proud soccer mom who lives in Kirkland’s 45th District. 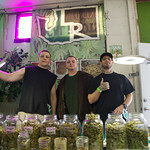 I’m also the General Manager of Seattle Hempfest, Washington’s oldest cannabis business going into our 25th year. 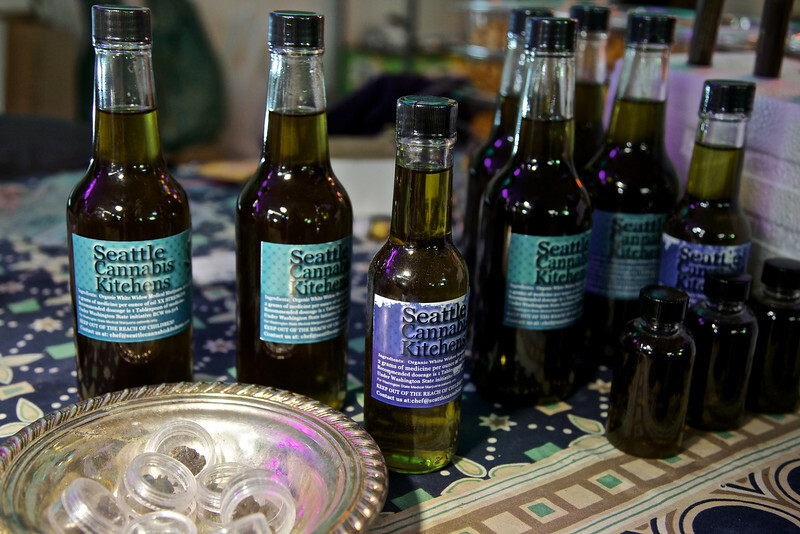 Our hemp boutique is in Seattle’s 46th District. As a Washington citizen I’d like to see our recreational system evolve by allowing us the same rights & successes we see emerging in other states, like home grow & reasonable tax rates. As a cancer survivor I understand the medicinal qualities of cannabis and want to assure that patients are not suffering under legalization. That’s not what Washington voted for. We didn’t vote to end medical cannabis which we enacted in 1998, we voted to stop sending people to jail for smoking cannabis and to begin retail sales to adults 21 and over. We anticipated a sensible system would be enacted by our legislators, not one that hurts some of our states most vulnerable. 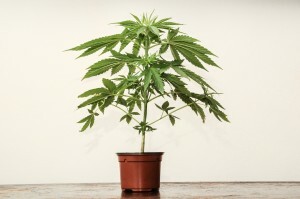 Allowing everyone to grow 6 plants preserves the right to grow and assures that patients are protected from further having their rights eroded. This is the compassionate & right thing to do. We have a huge opportunity here. We have the world’s largest legalization region. Oregon, Washington, & Alaska have 11 million citizens soon to be joined by California’s almost 39 million. We have a responsibility to create a system of commerce that can eventually cross state lines & is similar to our neighbors who both allow home grow. 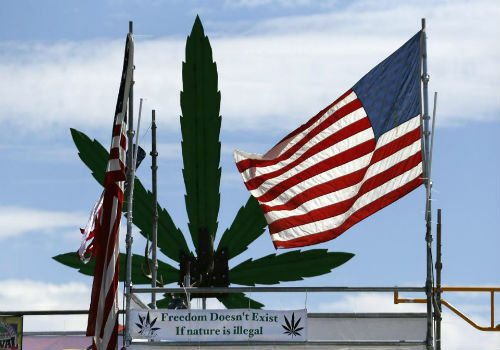 By sequestering ourselves we’re hurting Washington brands who will not emerge as national leaders as legalization spreads throughout our nation. 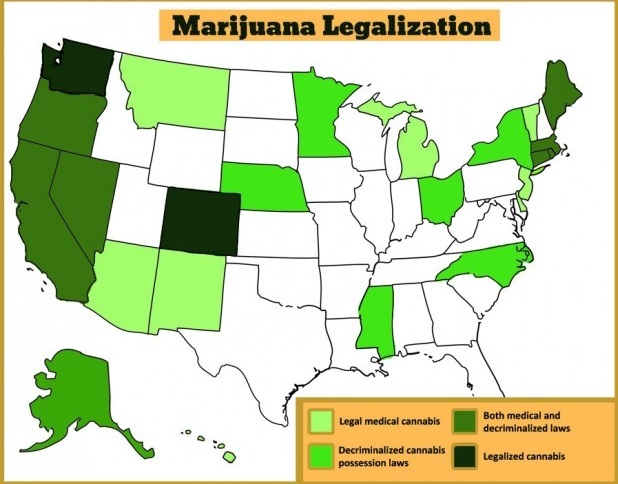 Polling shows that 58% of people nationally approve of cannabis legalization. This is a national industry in its infancy and we have a chance to be its leader. Besides serving medical patients supporting SB 6083 and home grows of 6 plants also is going to start a thriving hobby market for home enthusiasts. This will help drive industry like – home grow kits, closet grow systems built for 6 plants, nutrients, lights, books, seminars, & classes, the list is endless! An example of this is the beer industry & the home brewing of beer industry which exist side by side today and both flourish. This actually gave birth to the craft beer industry which is now the fastest growing segment of the beer industry. How exciting to be at the birth of a new industry and have the opportunity to be laying the seeds from which new business will be sown. Home grow will not hurt business, it will create more business. I also want to point out that Washington made $2 million dollars in our first month of recreational sales. 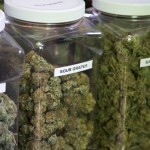 Colorado did $5 million in the first week. Oregon, our neighbor to the south did a whopping $11 million in their first week. Oregon did 22 times the business in the first week of operations as Washington, 22 TIMES! That is profound. These figures show that home grow is not a threat. I thank you for your time and make myself available as a resource should you have questions or require any clarifications. In 2009 when I was diagnosed with Cervical Cancer I was devastated. I could not even form the word cancer to tell my husband let alone my then 5th grade son. Cancer is the fight of your life. I survived mine and consider myself very lucky; thanks to an angel! I endured eight rounds of a chemotherapy drug called Cisplatin and seven week of daily radiation with only Saturday & Sundays off. Cancer treatment was like a daily job. I was afraid. I had seen other people go through cancer treatment and was humbled by the prospect of what I was about to undergo. I knew this was the fight for my life. Radiation started first. I got my first ever tattoos – the ones they use to line up the radiation equipment to assure that they shooting the beams of radiation into the correct locations. It’s scary going in for the first time. The anticipation was intense. 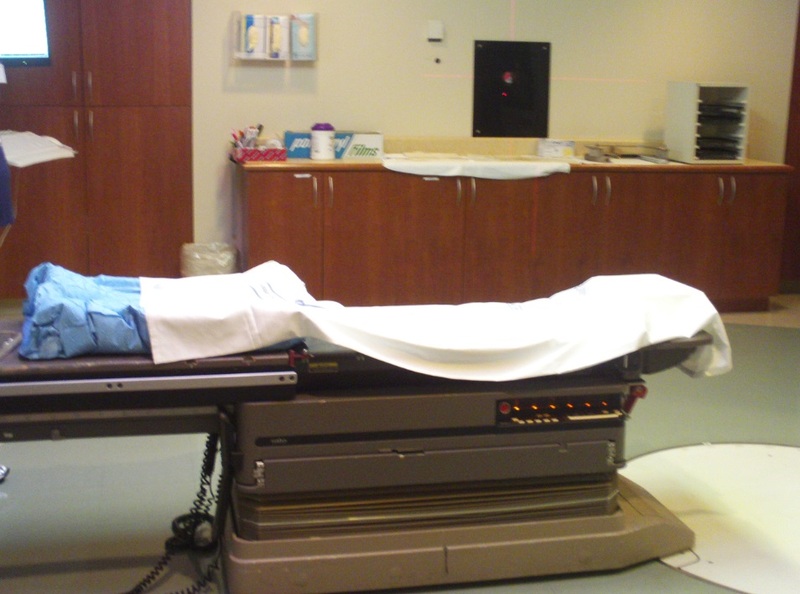 The machine is huge and alone in a large room, cool to the touch as you lay down into it and they adjust their settings to align with your new tattoos. Then they run away to a seperate room, only to view you through cameras and their window which is actually a shield to protect them from what is about to happen to you. You don’t feel anything, other than the inner turmoil and fear that you get when your mortality is at stake. You just hear the drone of the machine as it rotates and shoots beams of radiation into you from 4 different angles – front, back, and each side. It takes only a few minutes and then they are back helping you out of the machine. On your day goes. Chemotherapy was once a week and required two surgeries. 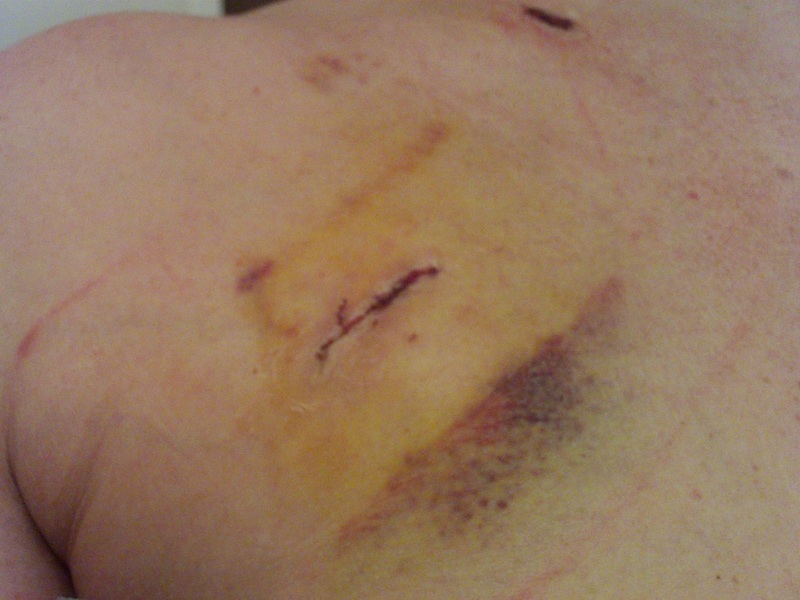 The first surgery to get my chemo port put in and the second to eventually have it removed. What is a chemo port? It’s a device they implant so they can feed chemo directly into your larger chest veins. Chemo blows out the ‘usual’ veins the medical field uses. Chemo is a long process. Mine took 4-5 hours which I tried to spend reading or resting and making small talk with the nurses and other patients also getting chemo. The stress of cancer is unreal. It twists your mind in ways you can’t imagine – unless you’ve been there and trust me, you don’t want to be there. For this stress I was offered anti-depressants, & anti-anxiety drugs. I was able to avoid both with all their toxic side effect by talking to my Doctor at Swedish about Medical Cannabis. He was aware of its properties and gladly provided me with a recommendation to help ease my journey through cancer. Through the use of medical cannabis I was able to cut my nausea medications from six pills to only two. The cost of those two pills was $120 a week alone. Did I mention I was laid off my job during this entire ordeal and had to bear cost of Cobra Coverage for my insurance while on unemployment and supporting a child? Talk about pushed to the max. I knew cannabis was helping me. Our then very limited medical cannabis access points where pushed into far off industrial zones very far from my Kirkland home and treatments at Swedish Cancer Institute. The cost of travel on me physically and the financial costs of cannabis where not helping my already over stressed situation. Then an angel appeared. 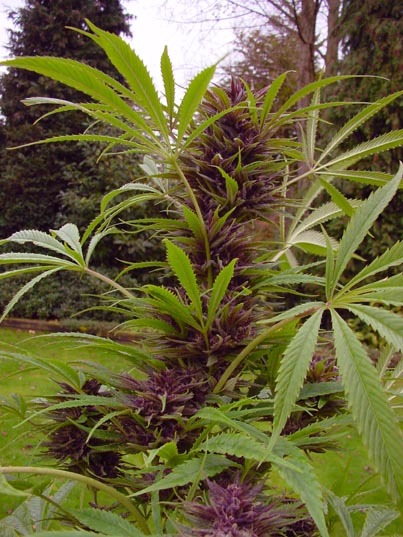 Another medical patient who had learned to grow their own cannabis had excess to share with me – for free. They never asked me for a cent. They changed my life and the life of my family. Their ability to grow their own cannabis and share their excess with another qualified patient, me, saved my life and surely my sanity. I was so on the edge and this simple gift was life for me. Cannabis is like a light switch from agony to tolerable. Its effects are instant and lasting. Another patient’s gift of home grown cannabis helped me survive the fight of my life more intact, with less suffering, and ultimately more dignity & peace as I could function better. Had they not been able to grow their own cannabis my agony and pain would have stayed at intolerable levels. 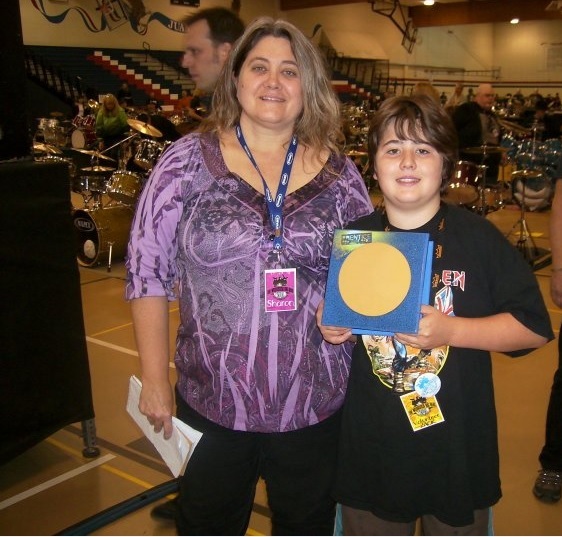 My son would have spent more nights listening to his mother suffer. I would not have reclaimed my functionality and ability to preserver though treatment. I will forever be in debt to this angel and they will always have a very special place in my heart. I’m sure my angle has helped other sick people over these years. This is a blessing. We cannot allow the State of Washington to take away our ability to grow our own cannabis in our homes. It is vital that this stay in place as it helps people. This is after all a plant with healing properties. This is a right and freedom given to us by the voters of Washington State via I-692 in 1998. The human factor must be considered in this decision. We live in a compassionate State that voted to allow medical use and care taking. The voters of the great State of Washington have spoken. We cannot allow our vote to be overridden. Throwing our compassionate system out the window in exchange for tax revenue will hurt the very people it was voted in to help. Washington needs to be the focal point of the world wide cannabis activism community. We are the front line now. The line in the sand is being drawn here. You can be guaranteed that the rules & regulations they implement here will the rules & regulations that other states & countries will live under as legalization rolls out worldwide. We’ve removed two bricks from their once impenetrable wall. There are chinks in their armor. Let’s not trade out the old mime of prohibition for a new one. We can do something about this. It’s our responsibility to stand up and help them get this right! Tell him your medical cannabis story. Be polite. State facts and be clear. Now is the time to find your voice! They will win if we do not stand up and fight for our rights! Want to become even more involved? Join us! 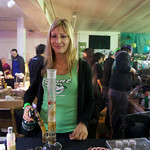 Volunteer with Seattle Hempfest as we start to wade our way through legalization. Be the change you want to see. Email us at [email protected] Stop by our hemp boutique, Hempfest Central 12351 Lake City Way NE #102 here in Seattle become involved! 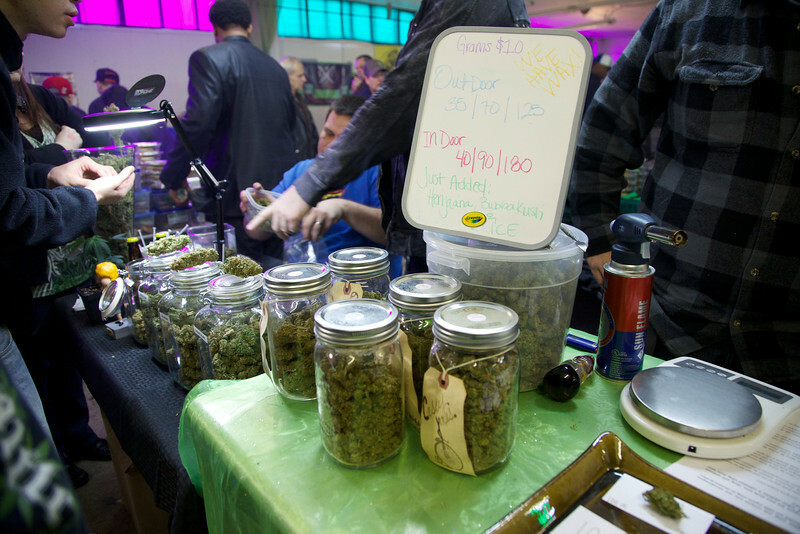 Ever been to an actual cannabis farmers market? It’s just as beautiful as you’d imagine! 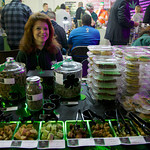 We visited the World Famous Cannabis Farmer’s Market at 1912 Center Street in Tacoma on St Patrick’s Day. 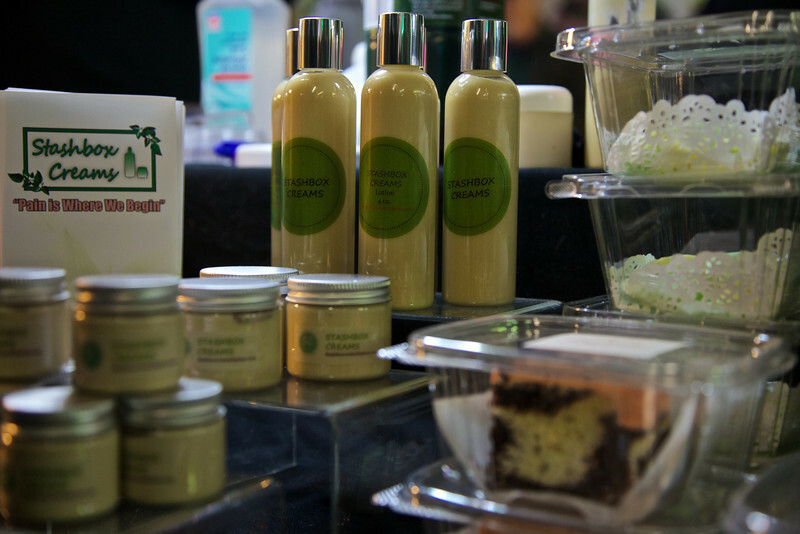 The market is open the 1st & 3rd Sunday’s of each month from 11 – 5 PM. 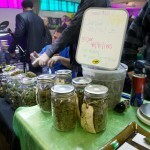 Why visit a Cannabis Farmer’s Market? 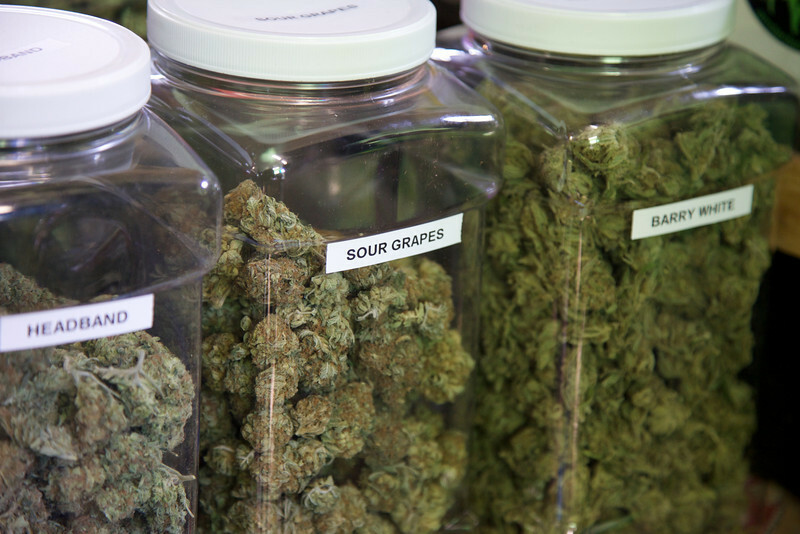 Patients are given the rare opportunity to speak with the actual producers of their medicine. The knowledge exchange is phenomenal to experience and makes Cannabis Farmer’s Markets the preferred way to secure medicine. 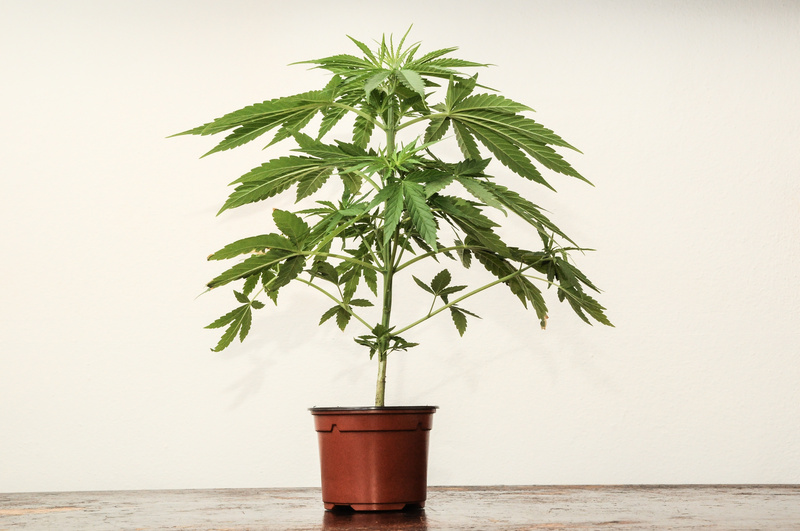 Being able to speak about your ailment directly to the grower and learn how different strains and products can be beneficial is an invaluable service and one rarely afforded most medical patients. It’s developing a relationship with care providers to learn what works best for you in the most personal of ways! 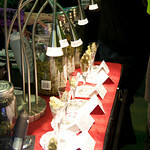 I loved seeing the low THC high CBD cannabis at several booths. 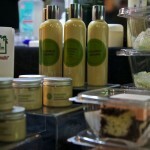 I loved discussing topicals with various manufacturers. Hearing how they process lotions, tinksters, & medibles & the values they bring to patients is incredible! 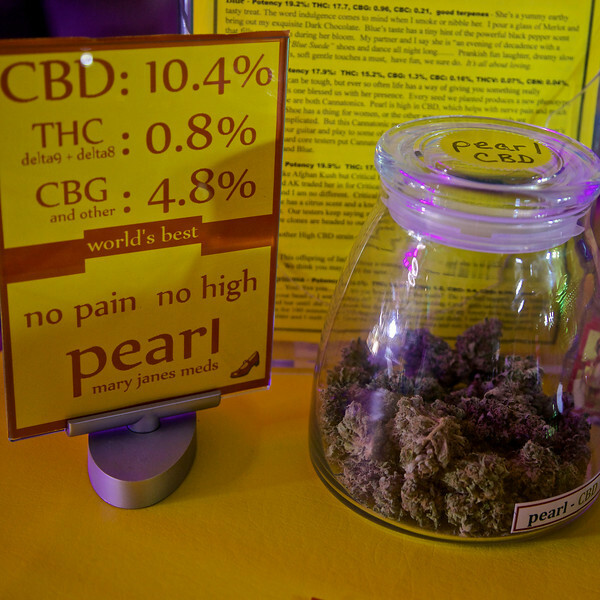 The World Famous Cannabis Farmer’s Market features 30+ suppliers bringing their finest cannabis, of all grades & prices ranges, to support patients. This means that prices are low and quality is high. 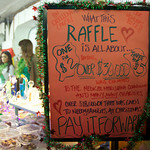 I saw many a fine ounce going for $125 – $140. This makes purchasing your meds not only a more knowledgeable experience, but a more affordable one as well! 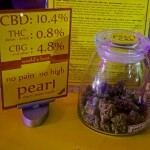 The Miller’s run the World Famous Cannabis Farmer’s Market with an eye on social responsibility. 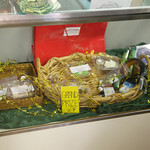 They run a raffle of products donated by their vendors to support prisoners of the war on drugs. Kristen Flor is their prison out reach coordinator. 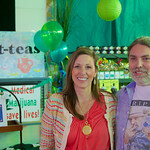 She gathers the funds donated to the raffle, tickets are $2/ea or 3 for $5 and distributes it to folks like Chris Williams & Eddy Lepp – those doing time for cannabis offenses. This is personal to Kristen as her own father, Richard Flor, died while in custody on cannabis charges. 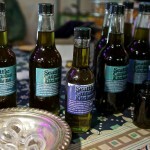 Can’t get to Tacoma to visit the granddaddy of all Farmer’s Market’s? I highly recommend visiting one soon! You’ll be amazed by the experience and won’t buy your meds any other way!